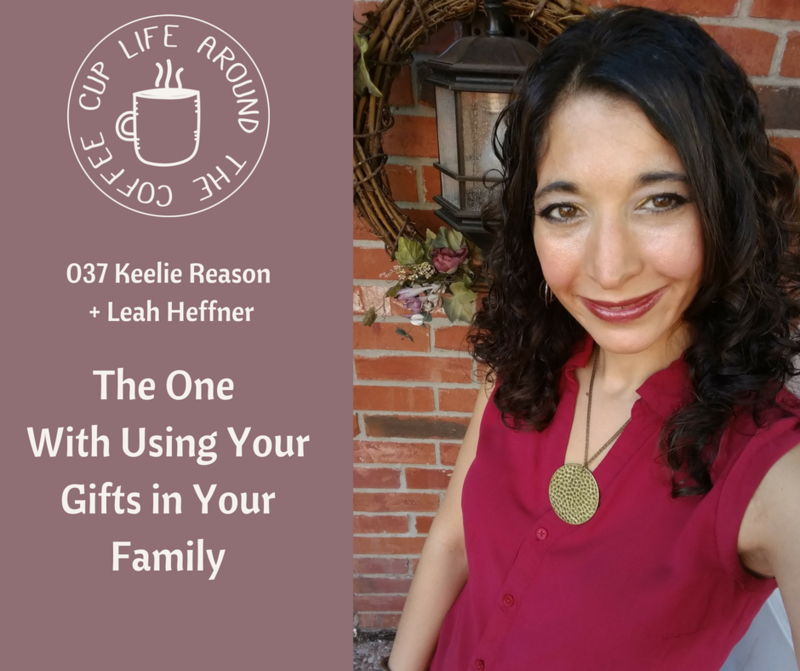 Keelie Reason + Leah talk about using your gifts as your kids get older and leaning into the tension spots of living out and leading your family in their gifts. Keelie is married to her high school sweetheart and is the mom of three awesome boys. She is a creator and loves sharing with the world around her. One of her biggest passions is to help married couples fall deeper in love with one another. She offers free printables to help the marriage relationship. You can read her marriage tips at Love Hope Adventure.